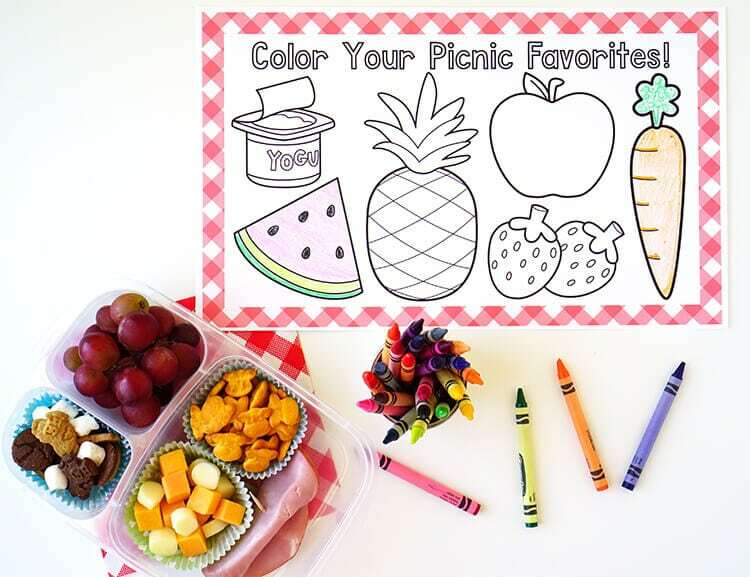 Pair these adorable picnic coloring placemats with our handy grab ‘n’ go lunches, and you’ll be ready for a picnic on a moment’s notice! 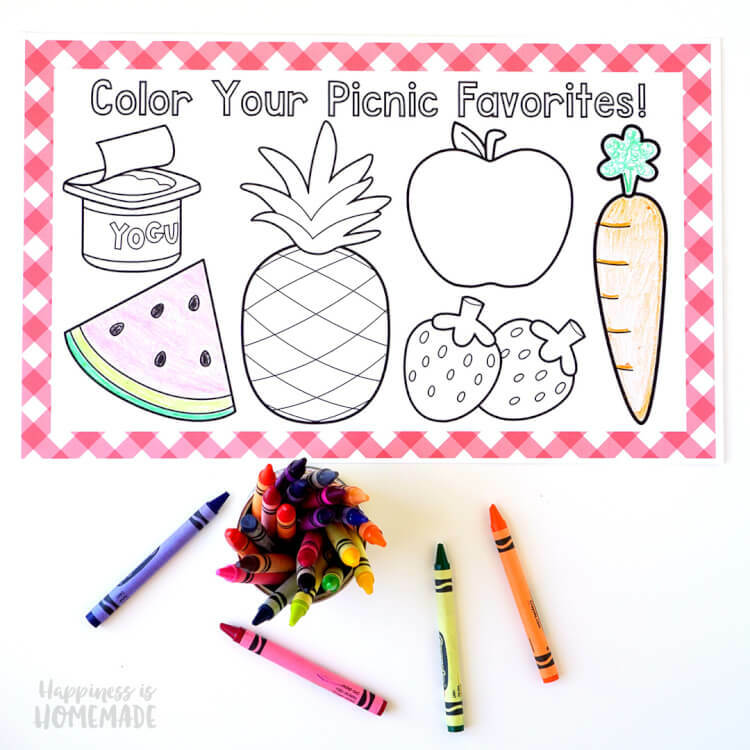 A good old-fashioned picnic is tons of fun for the whole family, and these printable coloring place mats make the day even more special! 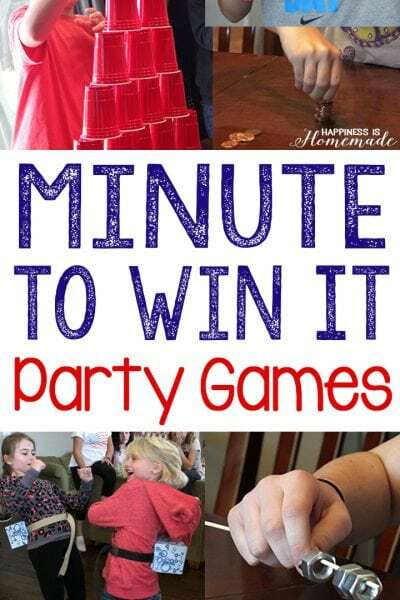 When the weather is nice, one of my favorite things to do is to go on a family picnic. 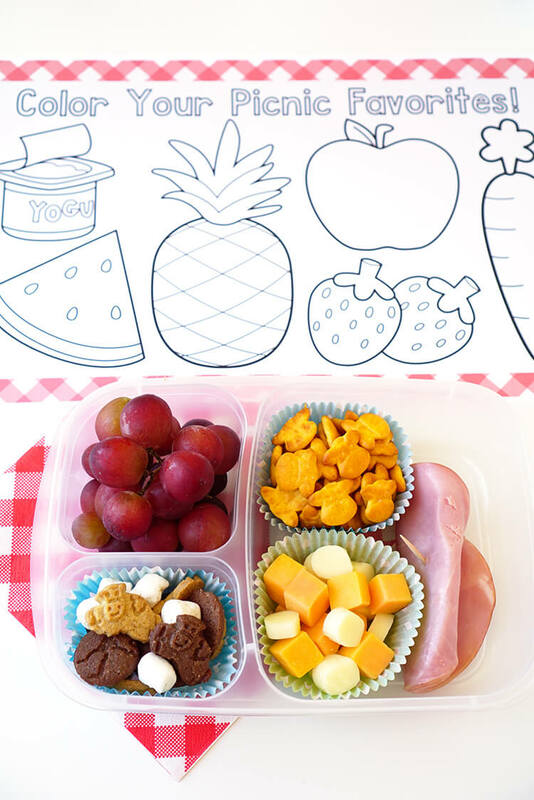 It seems like we always come up with the idea on a whim, and then we spend the next hour scrambling around trying to pack lunches and gather all of our picnic necessities before we can get on our way. 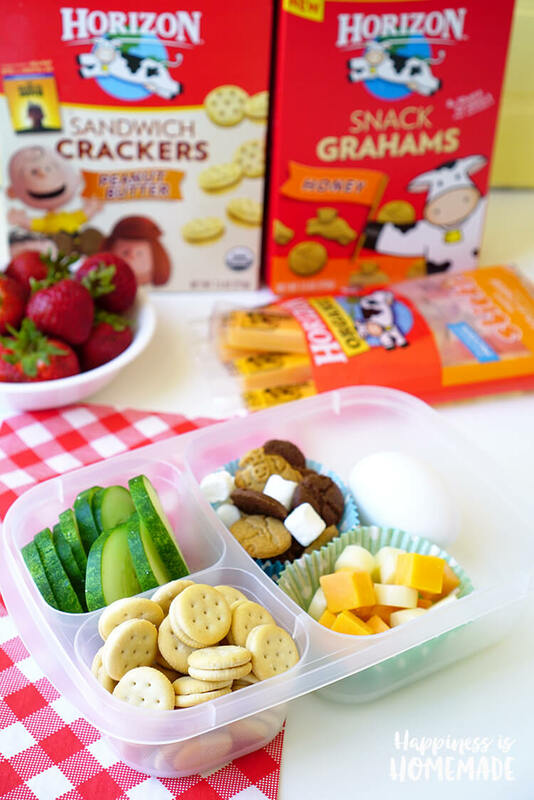 I love the idea of being able to drop everything and head out the door in a moment’s notice, so I recently started packing handy “Grab ‘n’ Go Lunches” for my boys. I keep them stocked in our refrigerator at all times, so we’re always ready to hit the road. 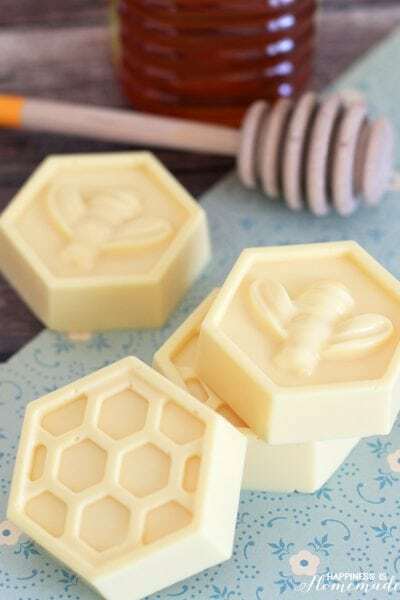 They’re a HUGE timesaver! 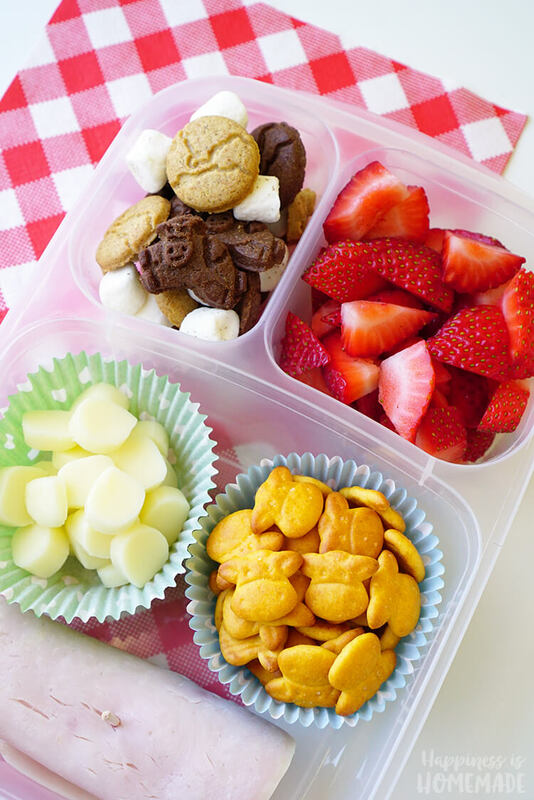 To start, I gather up all of the ingredients and components that I will use to fill up our bento-style lunch boxes. 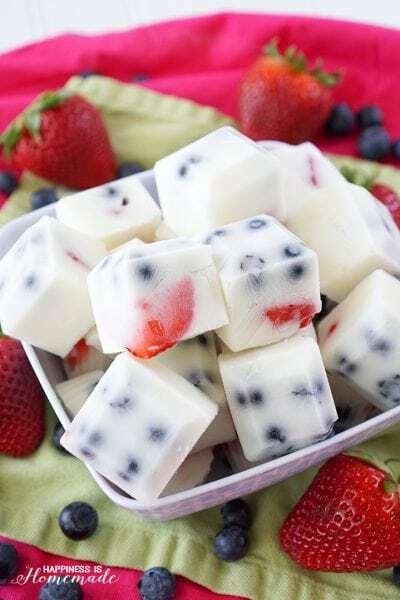 I always include fresh fruit and cheese because all three of my boys love those, and I include a protein and a side of snack crackers. 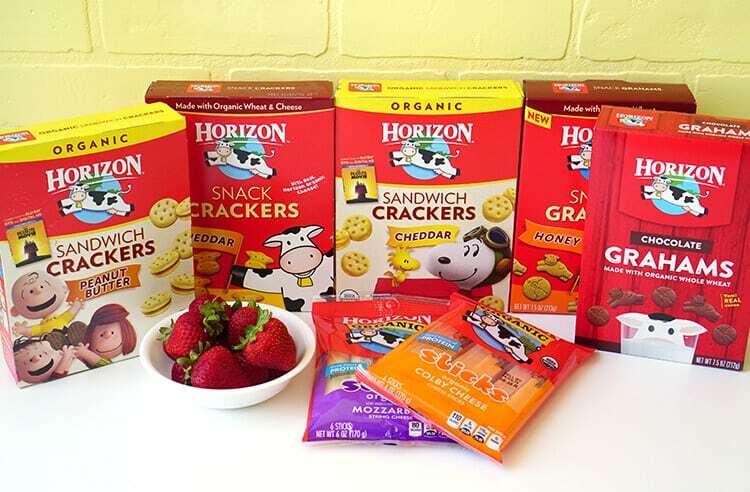 We love Horizon Organic products, especially their cheese sticks and snacks, so I make sure that they are a regular part of our Grab ‘n’ Go lunchboxes. 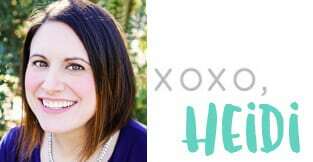 With Horizon I know that there is nothing fake, processed or complicated – just easy and convenient snack and lunch ideas that support my family’s healthy lifestyle. 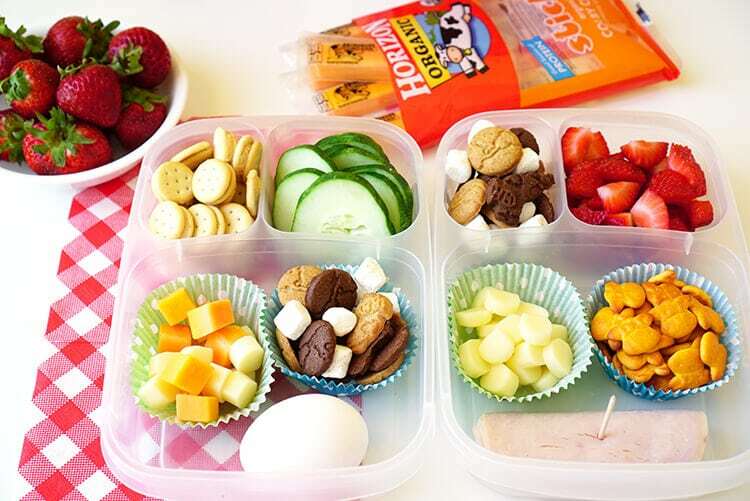 Some of the protein options that I include in our lunchboxes are deli meats, hard boiled eggs, mini chicken kabobs, organic chicken nuggets, tuna or chicken salad, and mini sliders. 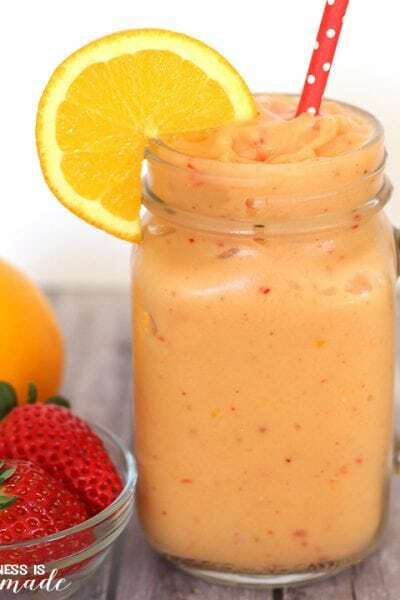 For the fruits and veggies, we usually gravitate towards strawberries, blueberries, baby carrots, grapes, cucumbers, oranges, and melon, but the sky’s the limit! 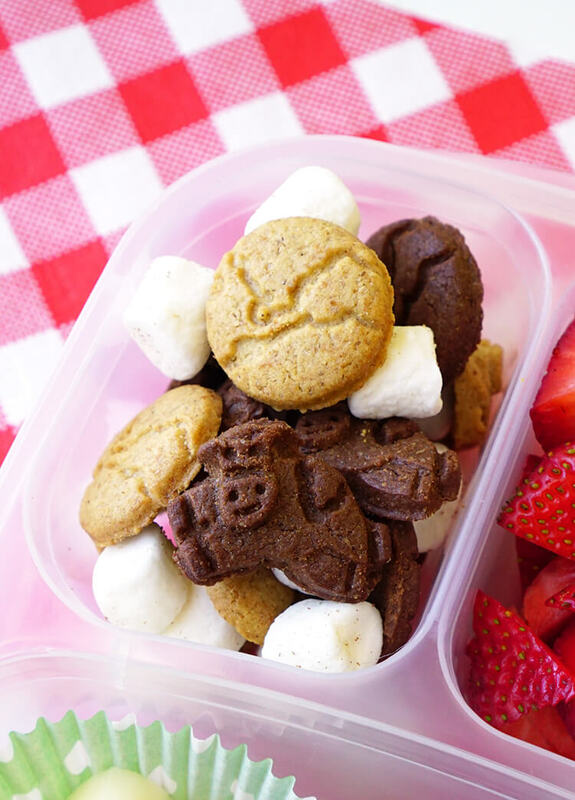 I always include a special “dessert” in our lunchboxes, and this mix of Horizon Honey and Chocolate Grahams with mini marshmallows is my boys’ favorite! 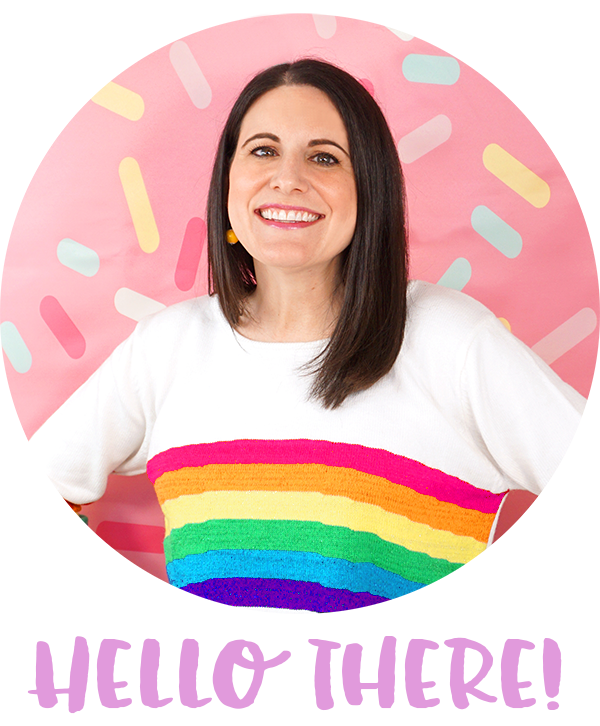 The flavors remind me of s’mores, only better (and less messy!)! 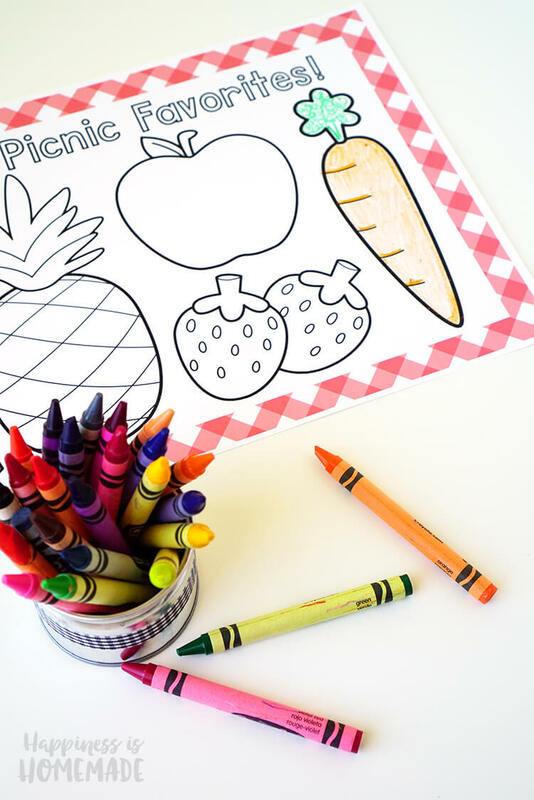 These picnic coloring placemats were a HUGE hit with my boys, and I am sure we’ll be using them frequently on our picnic adventures! 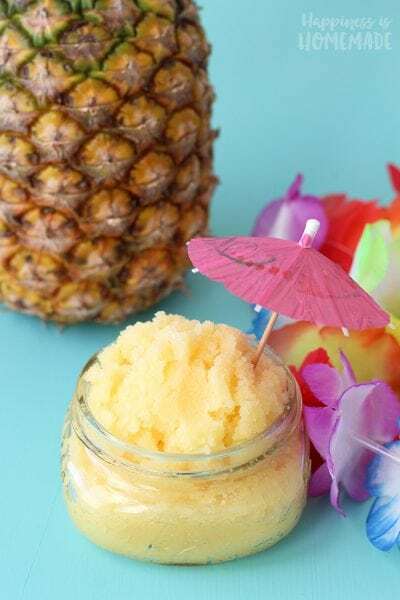 For even more ideas, news, and recipes from Horizon Organic, be sure to follow them on Facebook, Twitter, Pinterest, and Instagram!